Más goles en el torneo. 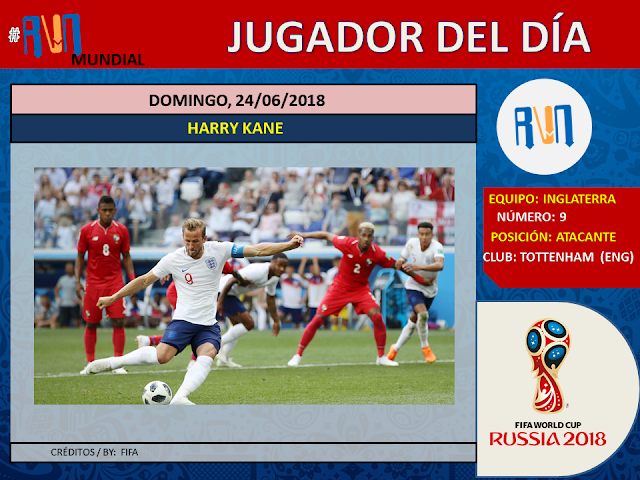 Harry Kane sigue siendo la figura de la ofensiva inglesa. More goals in the cup. Harry Kane is the man in offensive team in England.